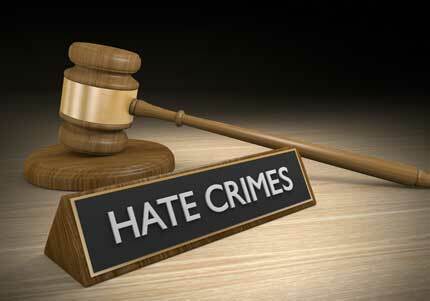 Last week Democratic lawmakers filed a bill to expand existing hate crimes statutes to cover lesbian, gay, bisexual and transgender people. Filed by Senators Jay Chaudhuri (D-Wake) and Valerie Foushee (D-Orange), Senate Bill 794 would add sexual orientation, gender identity, gender expression, ethnicity, disability and gender to the scope of the state’s hate crimes law. It’s going to be an uphill battle in a Republican-controlled General Assembly, lawmakers and LGBTQ advocates say. 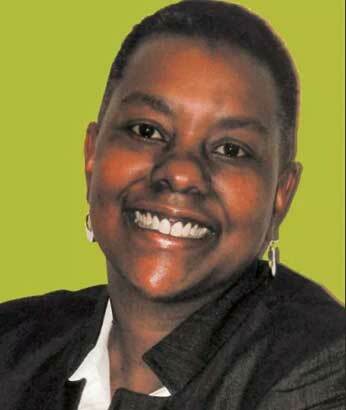 But they say two names explain why they have to try: Sherrell Faulkner and Derricka Banner. In November of 2016, Sherrell Faulkner was found badly beaten, slumped by a dumpster near the intersection of The Plaza and 35th Street in Charlotte. When the 46-year-old died from her injuries nearly six months later, police records and news reports did not identify her as who her friends and family knew her to be, in the way she lived her life – as a transgender woman. They instead called her a man, identified her by the name on her birth certificate rather than the one she had used in life. For the transgender community, it was the sort of dismissive erasure of identity that is deeply painful but also an everyday fact of life. In North Carolina, a transgender person’s birth certificate may only be changed if they can present a notarized statement by a doctor who has performed gender surgery – a procedure many transgender people cannot afford or do not wish to undergo. When Faulkner was beaten nearly to death and abandoned, North Carolina was in the in the grips of a nationally publicized fight over House Bill 2. That law required transgender people to use bathrooms matching the gender on their birth certificates and nullified non-discrimination ordinances passed by cities in the state. During the fierce debate over the law, transgender people were called mentally ill, dangerous and conflated with rapists and child molesters. Faulkner was estimated to be the 11th transgender woman murdered in the U.S. last year – most, like her, were transgender women of color. But that number is at best unreliable and likely an absurd low-ball figure, according to national experts. The Human Rights Campaign estimates 28 transgender people were murdered in 2017, but accurate figures are difficult both because not every transgender person’s identity is public and because many are not counted as murders related to LGBTQ identity even by those investigating the crimes. Without the protection of state hate crime laws, LGBTQ victims have to rely on the federal government to bring charges under the Matthew Shepard Act, named for the young gay man tortured and killed in Wyoming in 1998. This depends on state and local police forces identifying the murders as related to LGBTQ identity and communicating that to the FBI. LGBTQ advocates say they have learned they cannot always depend on that. A few months after Faulkner’s death, on September 12, another transgender woman of color was killed in Charlotte. 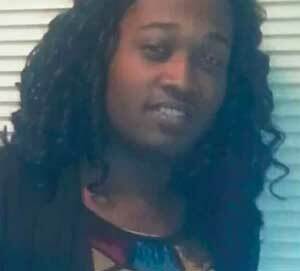 Derricka Banner, 26, is believed to be the 16th known transgender person murdered in the U.S. last year. 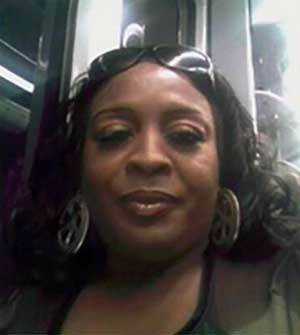 She was found shot to death in her car on Rosetta Street. Police charged Montavious Sanchez Berry, 18, with her murder. Police search warrant records show text messages between the two in which they arranged a sexual encounter before the murder. Friends of Banner in the Charlotte LGBTQ community said Berry killed her due to his own sexual confusion, taking self-hatred out on her. That’s a commonly cited motive in the deaths of transgender women killed by men. Denied their identity in life. Denied their identity in death. Denied even the dignity of being counted as who they are by those investigating their deaths. This, say advocates and lawmakers, is why state law has to change. “Based on press reports we know that a lot of law enforcement agencies do not collect hate crimes data,” said Chaudhuri, a primary sponsor of the Hate Crimes Prevention Act. Kendra Johnson, executive director of LGBTQ advocacy group Equality NC, said the bill is a good first step in combating an epidemic of hate crimes— particularly against communities of color, transgender and gender non-conforming people, and people who sit at the intersections of multiple identities. Transgender people of color like Faulkner and Banner are particularly invisible in society, Johnson said—and they face the highest rate of violence. If they remain invisible even in death, Johnson said, it’s impossible to actually address the problem. “If you’re not counted, you do not exist,” Johnson said.